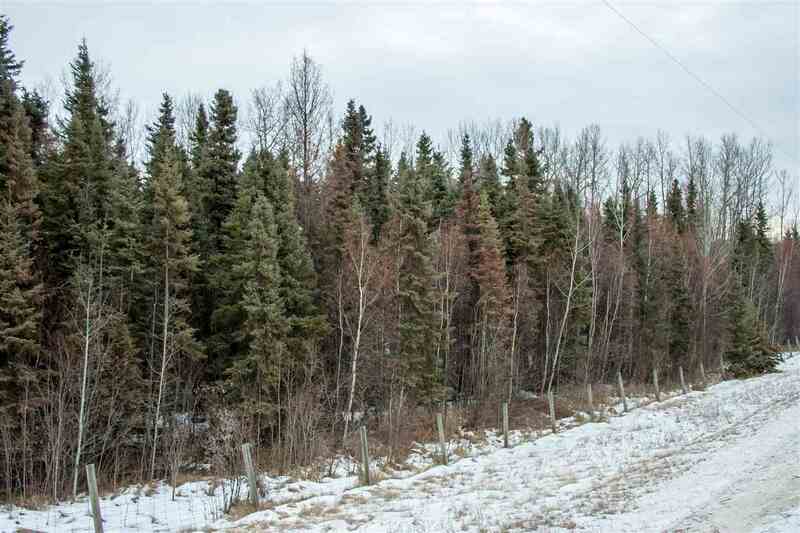 Country feel, close by! 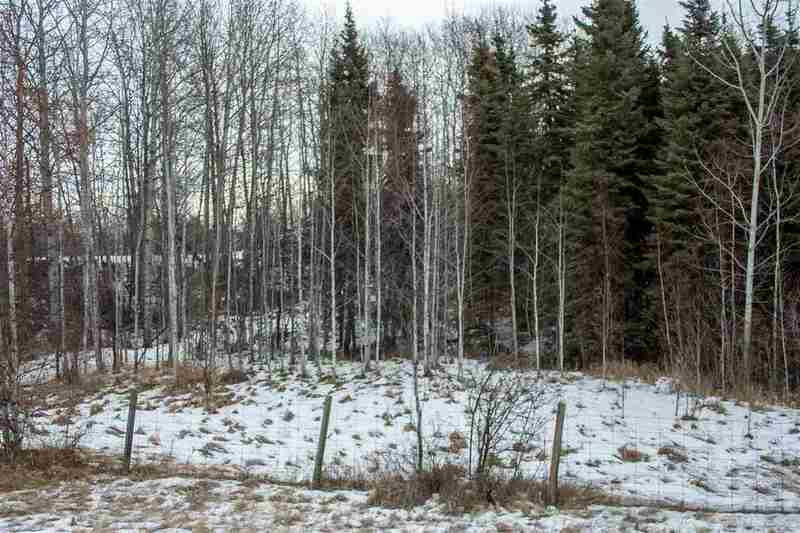 Discover rural life at this 50.99 acre property near lakes and private with lots of trees around the perimeter! 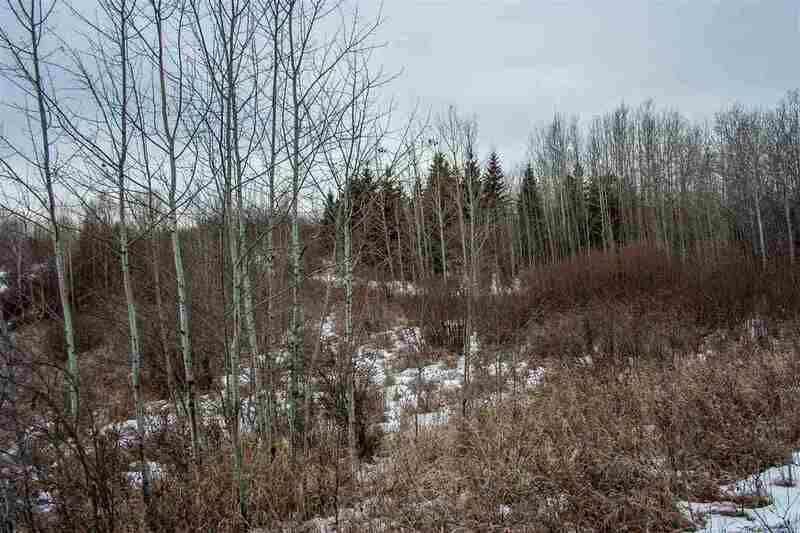 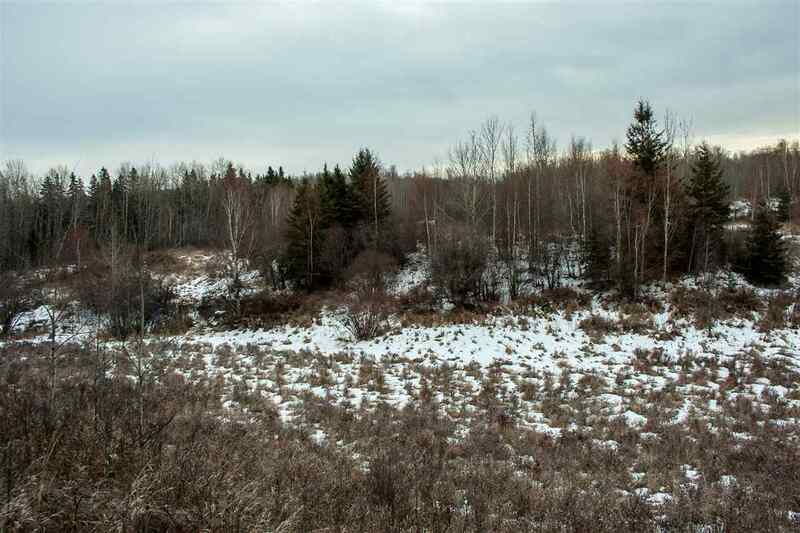 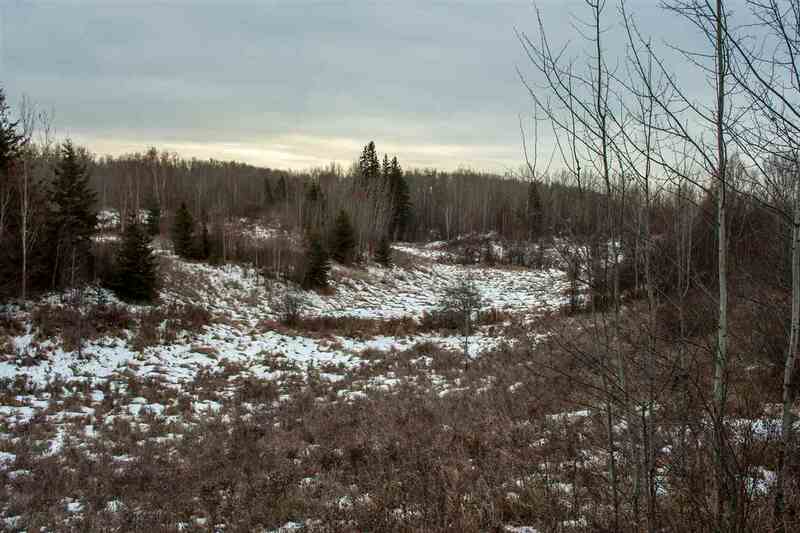 Rolling land, approximately 60% is cleared pasture and the remainder treed, fully fenced! 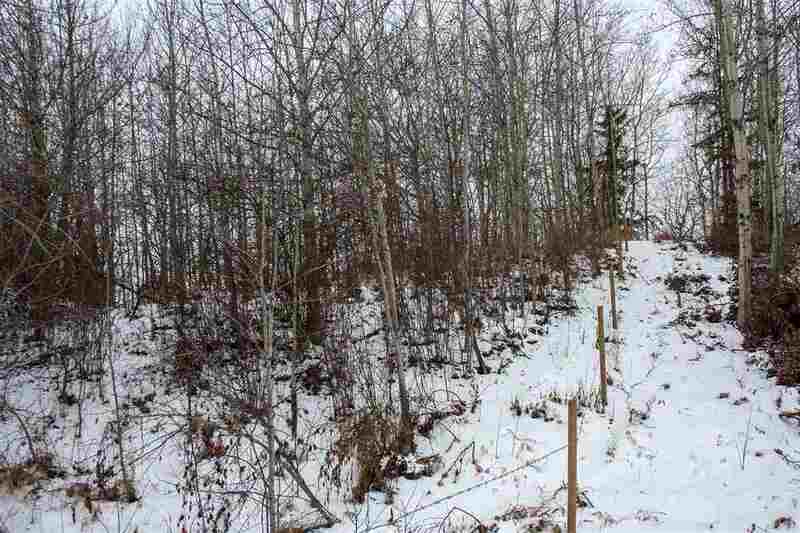 Power and natural gas at the property line. 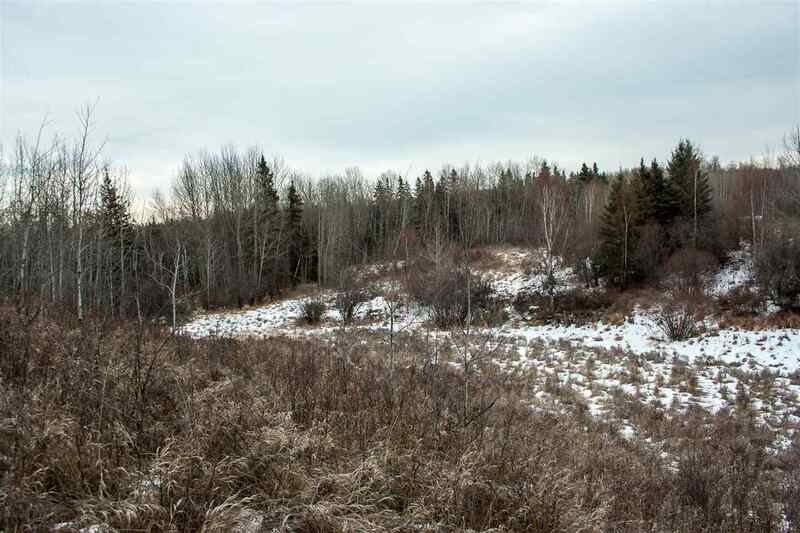 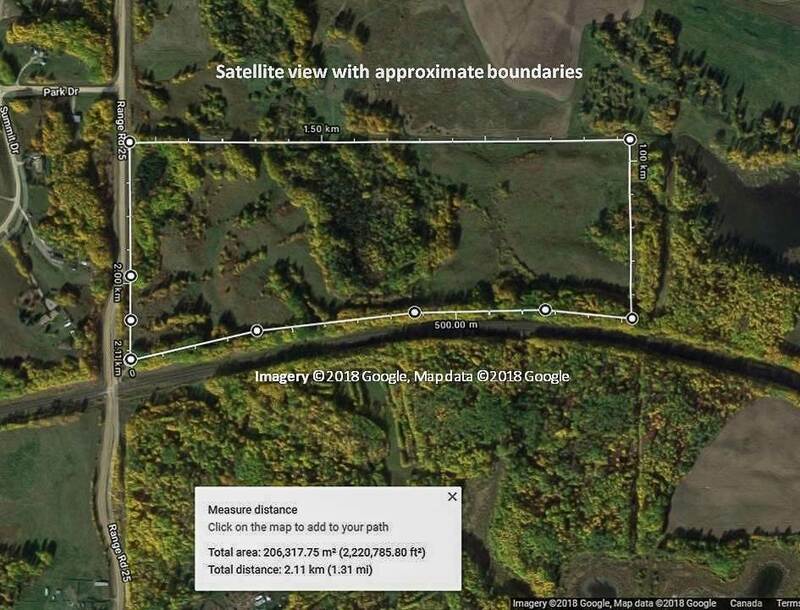 Just 8.5 km SW of Hwy 16 and situated near Johnny's Lake, Star Lake and 5 minutes from Mink Lake services, 6.5 km to Duffield School, and just 20 km from Stony Plain!